Learning how to market on Instagram may be one of the best investments of your time. There is usually so much focus on the other social media platforms, but when you learn how to market your business on Instagram, the dynamic changes. You begin to get leads you wouldn’t have gotten any other way. Reason #1 – It’s free! 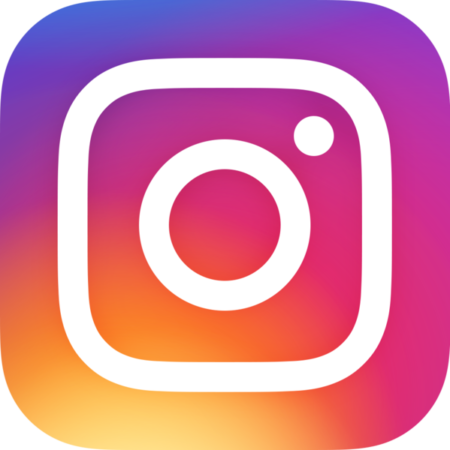 If you are just getting started in business and have a limited budget, Instagram is a great source for generating leads without a lot of cash outflow. 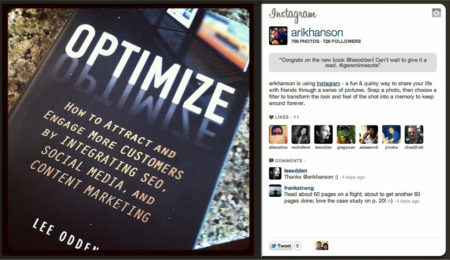 If you learn to optimize your Instagram account, you can get a bunch of traffic. Whether you’re driving traffic to your blog, to an opportunity funnel, even to your Facebook page, learning to market your business on Instagram is a sure-fire way to grow your business. Reason #2 – It’s visual! People don’t realize how powerful it is when we use pictures. Photographs, in particular, draw in the eye. Instagram is a visual platform, and that fact alone should start to give you some Instagram marketing ideas. Decide what images will draw your customers and future business partners to you. Reason #3 – It’s convenient! You can market your business on Instagram when you’re on the go! You can use your smart phone app no matter where you are. You can pop pictures of you living life and within seconds you are sharing them with your audience. We recommend you begin by learning the basics of marketing on social media. For a great start, check out our articles How to Market Your Business on Social Media: Your Ultimate Guide and How to Market on Social Media When You’re a Newbie: 3 Critical Tips on Social Media Marketing. Next, you’ll need to set up an Instagram account. If you don’t already have an Instagram account, you can find tutorials all over YouTube to help you with this. 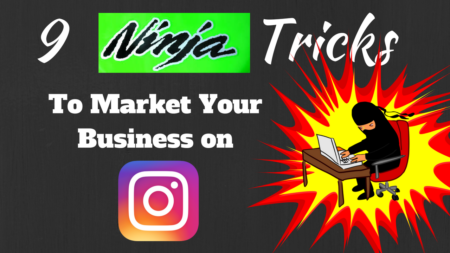 The following list will give you some Instagram marketing ideas and ninja tricks you can use right away to improve your Instagram marketing skills. While this isn’t an exhaustive list, you should implement them to market your business on Instagram. Tip #1. Have a CAPTIVATING BIO. This is your prime real estate on Instagram. Share some value here, i.e. a tip, and make sure you have a call to action. It is here you ask them to click a link, etc. to get something that will be of value to them. Tip #2. Post 1-3 times per day. You want your posts to be valuable. Utilize great images, videos, and Instagram stories. Know what your audience wants and deliver. Instagram gurus will use the comments section for their description and hashtag placement. This way your description is more conversational and can often inspire other comments. When people comment on your post, they can become leads for your business. You build relationships faster when you start the comments yourself and like your post. Always like your own post, it will move it higher in the feed! Hashtags are short phrases or words that start with the “#” sign. (We used to call that the number sign or the “pound” sign. For musicians, it looks like a “sharp” sign. But for social media marketers, it is a “hashtag.”) Make sure you use relevant hashtags when you market your business on Instagram. For example, if your image is about dog sitting and you have a picture of a dog, you will want hashtags that describe the purpose of your post. Something about dogs or vacations, not cats or sports. Avoid using common hashtags like, “make money” or “MLM.” You are allowed up to 30 hashtags per post, but that can look tacky. Again, you can put them in the comments to keep your post looking clean. In addition to having a call to action in your BIO, use them in your posts as well. An example of this would be to ask your followers for opinions or ask if they agree with something. This is a great tip to improve your engagement on a post. First, figure out what some of the key hashtags are for your niche. One great tool to use to find hashtags for a given keyword is All-Hashtag.com. 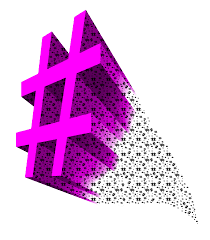 Another is Hashtagify.com. Next, follow and engage with people who like and comment on these hashtag posts. Many times, they will begin to follow you back. This is a great way to generate your initial following. This is key, but there is a way to find people who will be more targeted to your niche. Think of leaders already successful in your niche. If you’re into exercise, you might think of Jillian Michaels. These established individuals already have a gob of followers, and you can start engaging with their followers. There are some respectful ways to do this, and this is one of my favorite Instagram marketing ideas. It does take time, but when you are first building your audience on Instagram, it is a crucial to get targeted followers, not just random people. The best way to engage with other followers, people you don’t know, is to like 3-5 of their posts, comment on one, and then FOLLOW them! When you are ready to optimize your Instagram account to market your business on Instagram more effectively, you can employ paid services such as SocialInsight.io. Social Insight is a tool that allows you to see the best time to post based on your post history and account engagement, the most engaging Instagram filters to your audience, and average and max post engagements. With this type of tool, you can keep posting what works and take out what doesn’t. This can be time-consuming when you start to get many people following you. 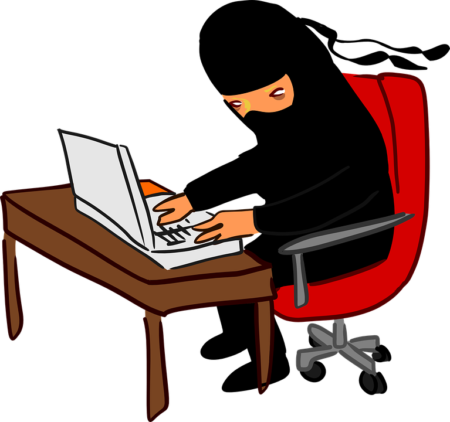 However, this task can be automated as well by using tools such as InstaZood.com. In the “old days,” we were taught to send thank you notes for all gifts received. Sadly, this practice isn’t necessarily embraced in the same way today. When you market your business on Instagram, take back this gracious practice, and you will stand out. Be creative with your posts. You can create videos on Instagram (similar to Facebook). 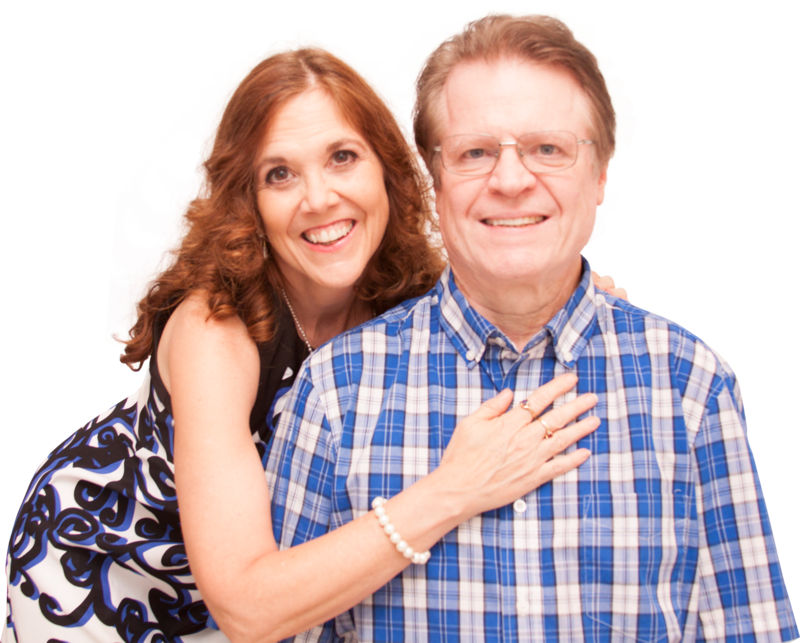 When you use stories, you are sharing your life, something you’ve learned or tried, etc. Sprinkle in inspiration posts, provide tips to help your audience, show your lifestyle to create curiosity, and even use Instagram as an alert for your upcoming webinar. There are even tools you can use to help you with making stories, i.e. Instagram story maker app. To wrap this up, when you market your business on Instagram, you have access to over 500 million users in so many niches. Take some time set up your Instagram account, then learn to optimize by learning the types of content that get noticed within your niche. Next, you can plan out and schedule your posts. Your time is valuable! 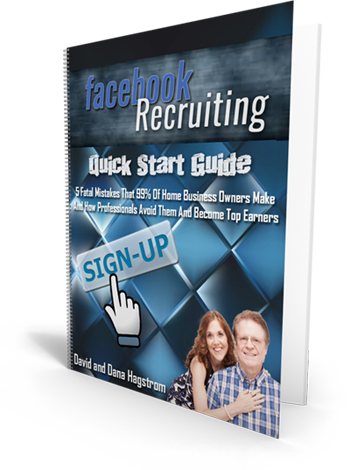 Use it for money-making activities like talking with leads and recruiting interested people, while Instagram brings you new leads on autopilot! P.P.S. – If you know others who could profit from marketing on Instagram, share this article with them on Facebook. And, if you've found it helpful, please take a moment to like and comment as well!